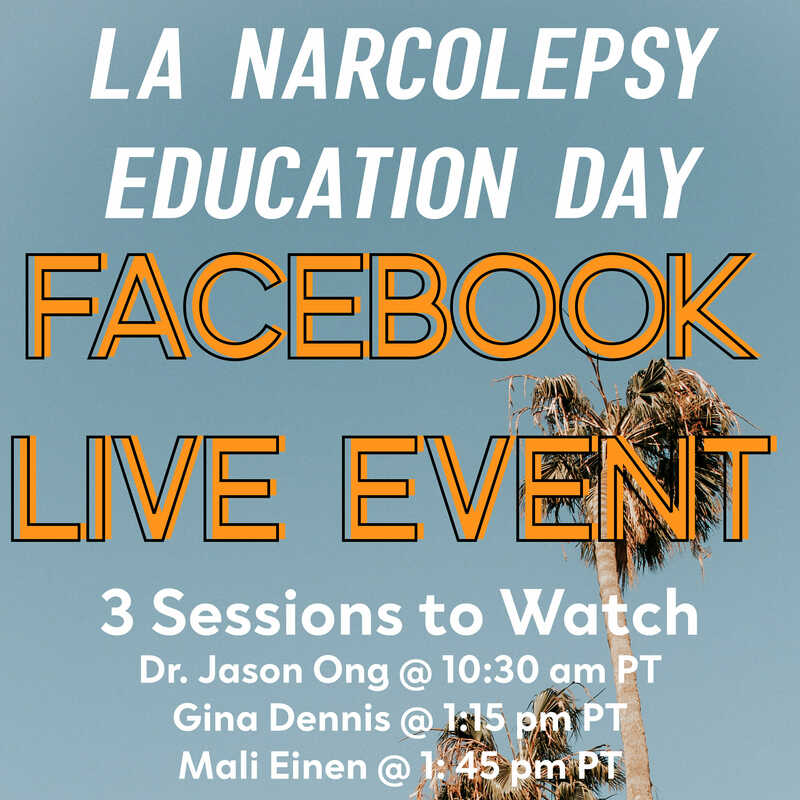 18 Jan The LA Narcolepsy Education Day Facebook Live Event! The LA Narcolepsy Education Day is TOMORROW! Although we wish all of you could join us in person, we understand that that isn’t possible. GREAT NEWS…we will be streaming 3 presentations tomorrow! Please go to our Wake Up Narcolepsy Facebook Page to join us!